Looking for Volvo service? 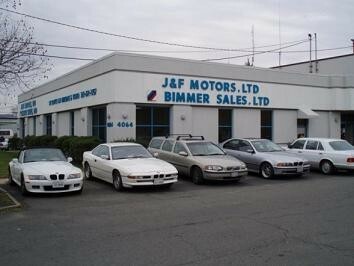 DC Metro Area locals turn to J&F Motors Ltd. for their Volvo repair and auto repair needs. 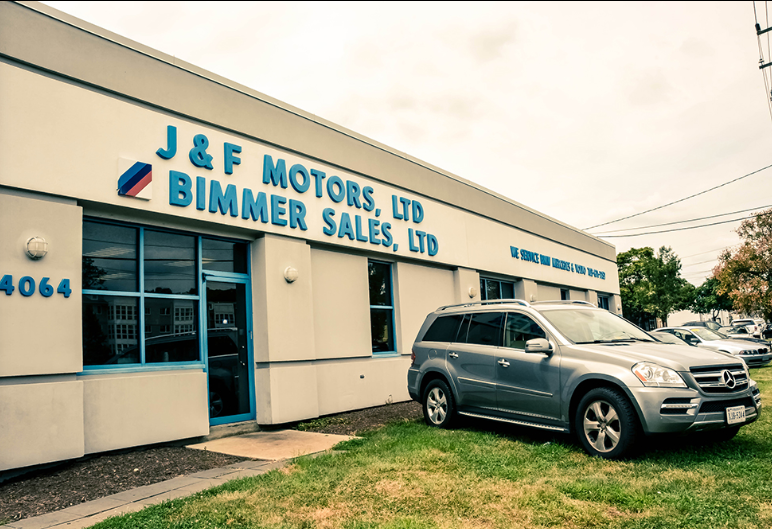 We are proud to specialize in European vehicles. At our auto repair shop, we only carry the industry's leading tools and equipment. We boast an extensive online data library and are able to service your vehicle at the highest technical level. 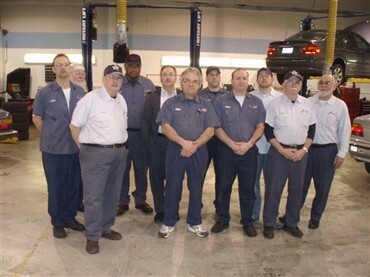 There isn't a Volvo service or Volvo repair problem our team can't fix. 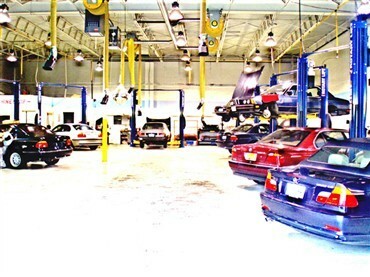 The next time your car requires Volvo service or Volvo repair, we invite to contact us at our Arlington, VA facility. You won't be disappointed. To help make sure your appointment is as stress-free as possible, we offer shuttle service and free loaner vehicles to all our clients. 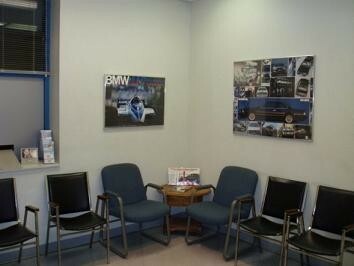 We strive to be the leading auto repair service facility in the DC Metro Area. We are passionate about the repair and maintenance of all European imports, including the dependable Volvo. We believe expert Volvo service is 100% necessary to keep your Volvo running for years to come. 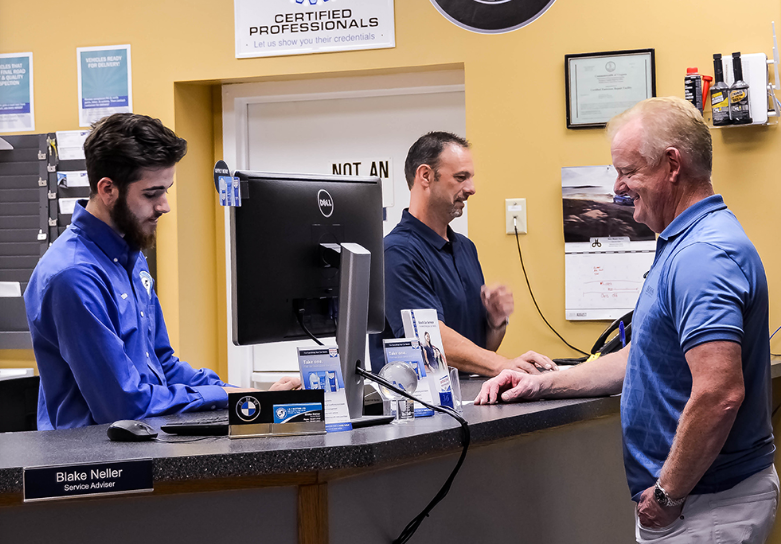 The next time you need reliable Volvo service, contact our Arlington, VA facility at 703-671-7757, or schedule an appointment online.